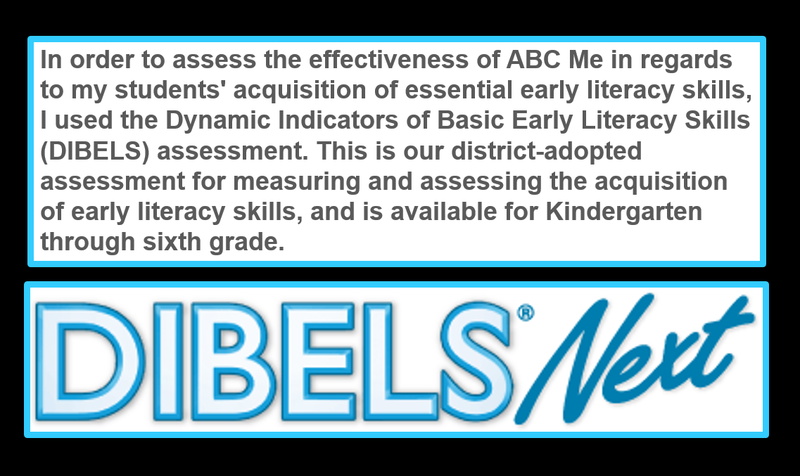 For more information about DIBELS training, implementation, scoring, and purchasing please refer to the University of Oregon's DIBELS Data System website here. 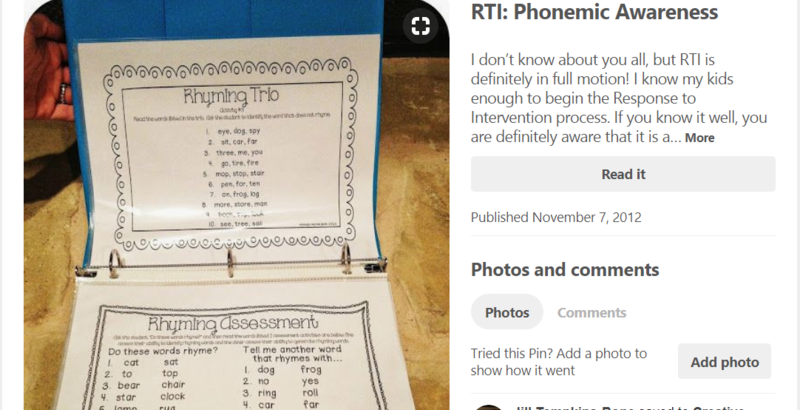 If DIBELS is not an option for you, review and click on the images below for phonemic awareness assessments. 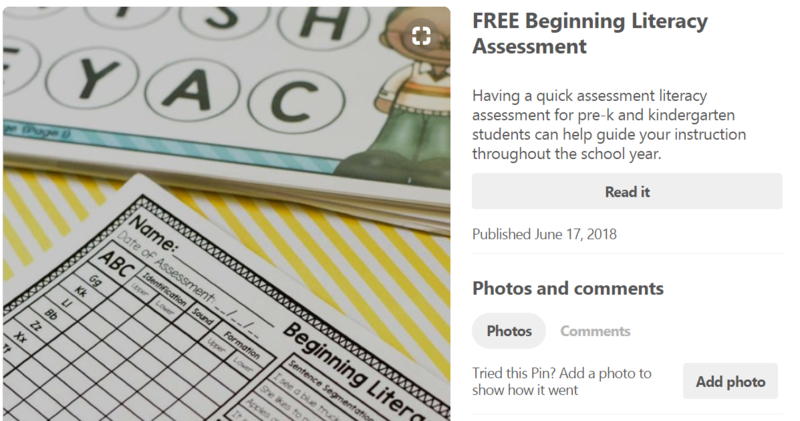 These assessments were found on Pinterest and will lead you to TeachersPayTeachers or individual blogs to download the materials. For a free phonics assessment for grades K-3, please click on the image below. ​For a free beginning literacy assessment for prekindergarten or kindergarten students, please click on the image below. 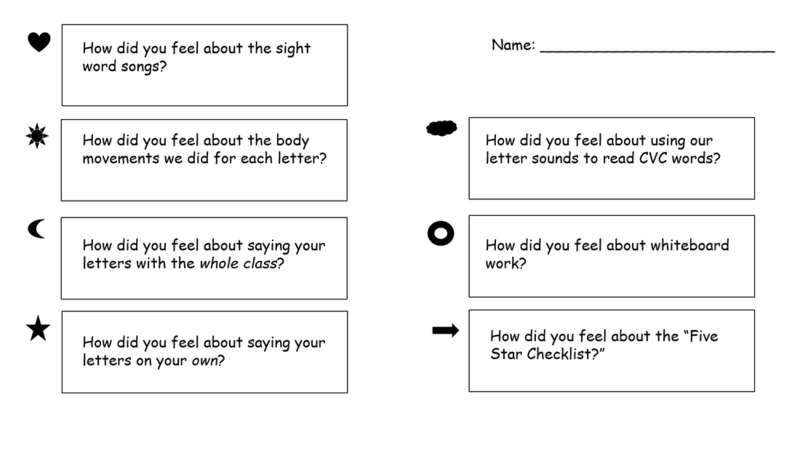 For a free phonological awareness assessment for grades K-2, please click on the image below. 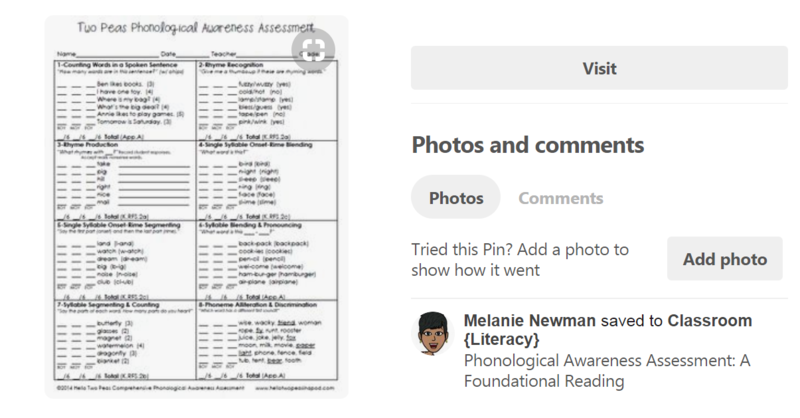 ​For nine phonemic awareness assessments, nine data recording pages, and 27 intervention activities for grades K-2, please click on the images below. 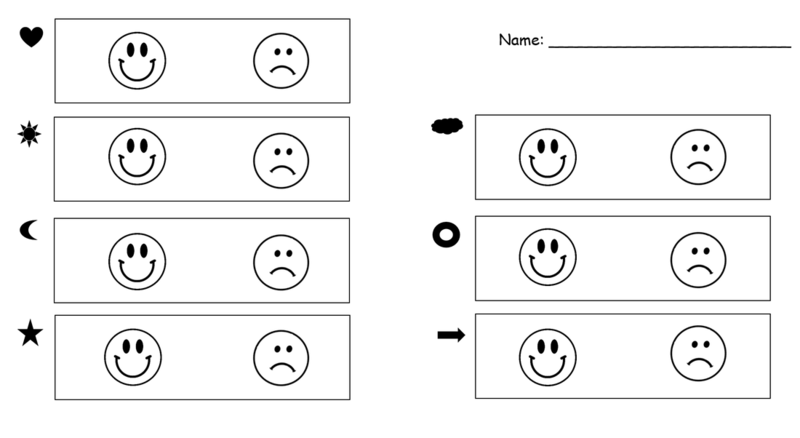 In order to gather qualitative data about your students' feelings in regards to each component of the ABC ME template you can administer the following Happy/Sad Face Chart. You can download the student survey here.